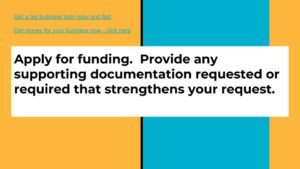 Research lenders that advertise and offer a large business loan. 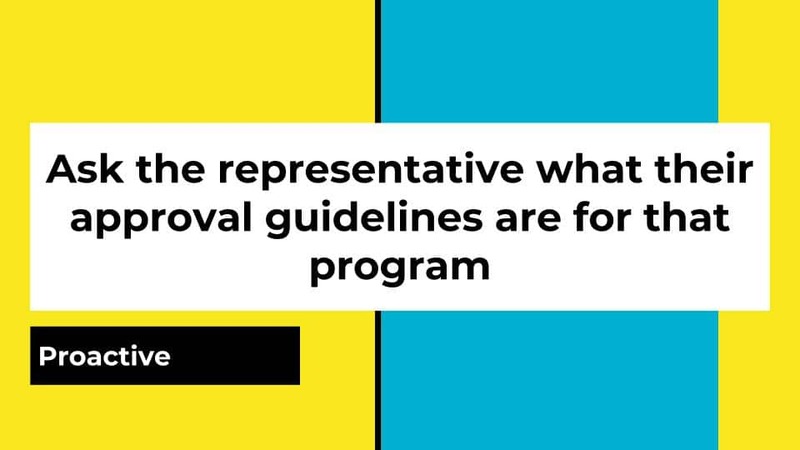 Review their approval criteria. If your business generates more than $50,000 per month in revenue and bank deposits, and the owner’s personal credit score is over 650, then your business may qualify for a large business loan. 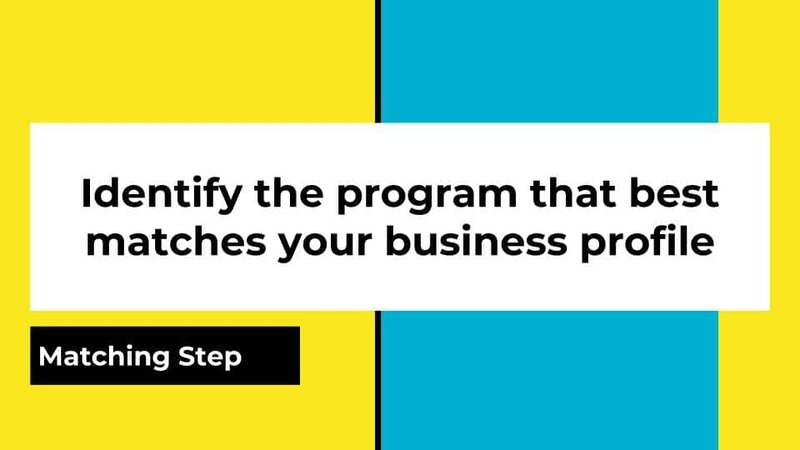 Determine which program is the best match for your business. 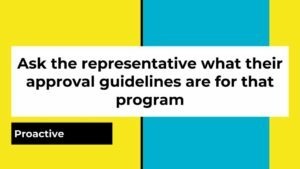 Contact the lender and ask about the approval guidelines for that program. 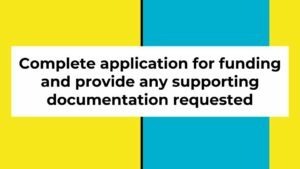 Apply for funding. 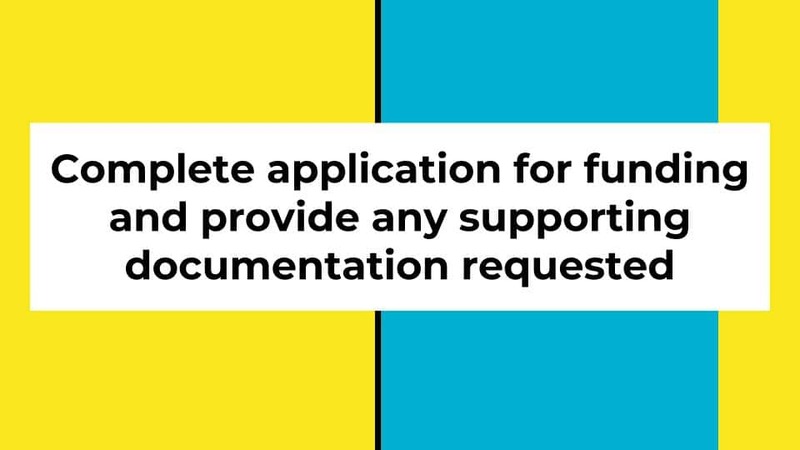 Provide any supporting documentation requested or required that strengthens your request. If your business is approved for funding, review terms and conditions. 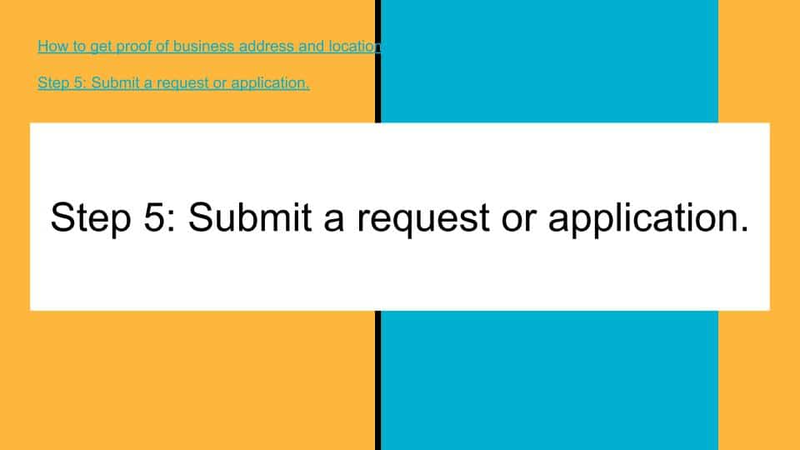 Submit all items required for closing. Close transaction to receive funding into your business checking account. 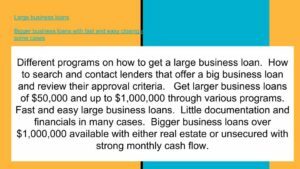 What is a big business loan? 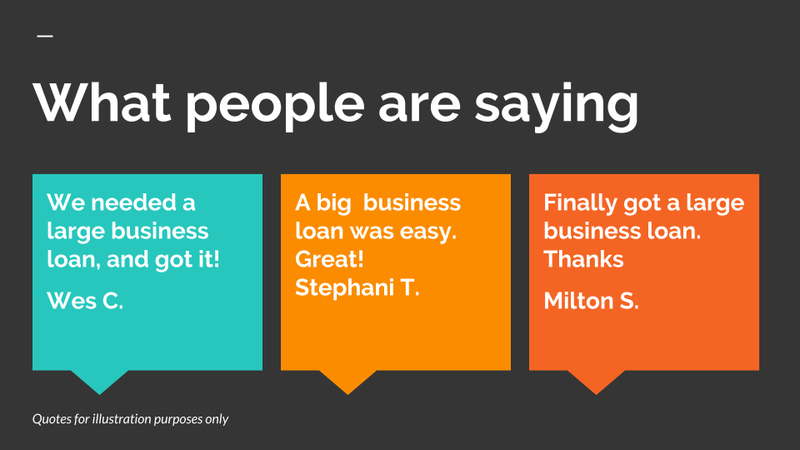 “Need to get a big business loan” . A minimum over $100,000. – Callers often say they were declined for a large business loan because their cash flow could not support the new debt payment. Many high dollar business loans are restricted by lenders. Can I payoff a large Merchant Balance with a loan? Yes. With a larger business loan, you can take a merchant cash advance with a high or large balance and pay it off. Doing this can extend the term several months longer. 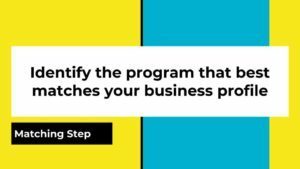 A large merchant cash advance of over $100,000 or over $200,000 with less than 6 months left can be paid off and the term can be extended to 10 or 12 months. Terms up to 120 months may be available with same day and next day loans. 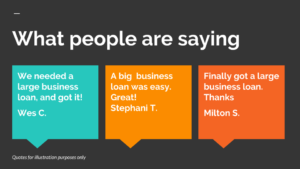 So go ahead, payoff a large merchant cash advance today! Business owners say they have been declined because the amount they asked for was too high. They requested a business loan over $250,000 or more and were denied. 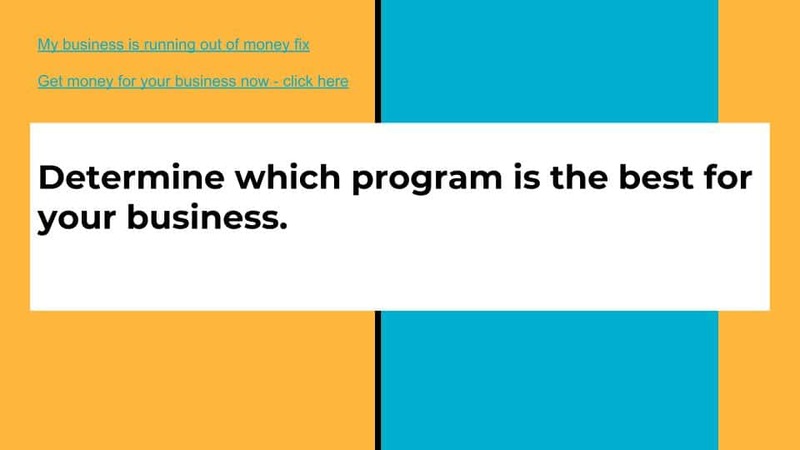 Our programs are designed for higher dollar business loan needs. “We need a business revolving line of credit” Callers request. “I Need a big business loan.” “We need fast same day funding” “How do I get a big business loan. ?” We need a loan to remodel a facility. $50,000 to $100,000 Business Loan – Application and last 3 months bank statements are needed. 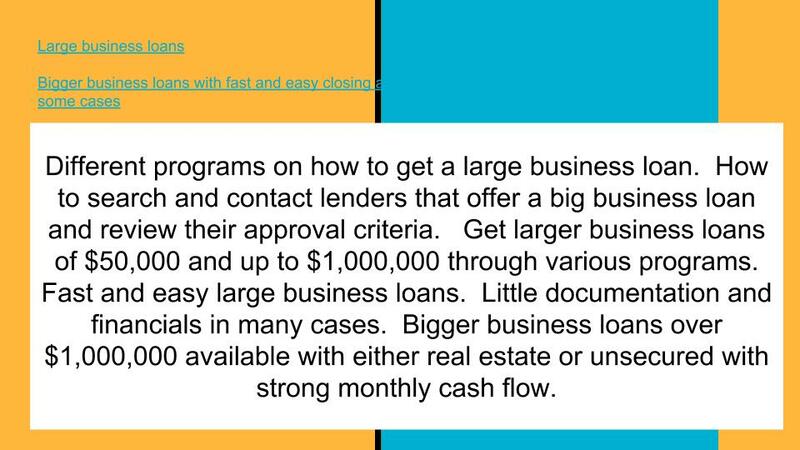 $100,000, $150,000 and $200,000 business loan. Application and last 3 months business checking account statements are needed. $250,000 to $300,000 business loan. Application, last 3 months business checking account statements and Year to date interim Profit and Loss (P & L) Statement are needed to apply. $350,000, $400,000, $450,000 and $500,000 Business loan. Application, last 4 Months business checking account statements, Year to date Profit and Loss and Balance Sheet are required. $500,000, $750,000, and $1,000,000 business loan: Application, last 6 months complete business checking account statements are needed. The last 2 Years business Tax Returns may be requested. $1,000,000, $2,000,000, $3,000,000, $4,000,000 and $5,000,000 business loans. Application, last 12 months business checking account statements and last 3 years business Tax returns are required. Businesses that have been denied by a lender because the amount of the request was too high will still try to get small business loans another way. 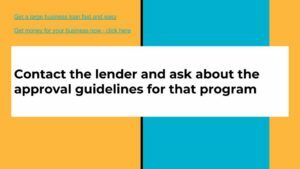 Ask lenders upfront if they have a maximum loan amount and if they have different criteria for different dollar amounts. If so, what are they? 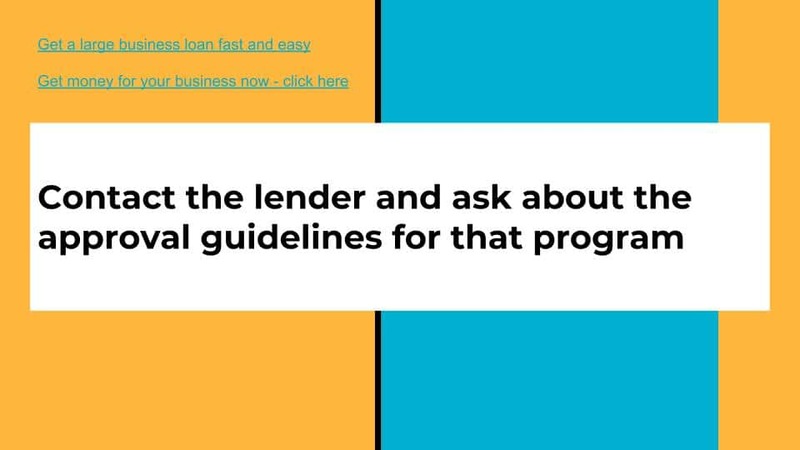 Because the lender has different lending criteria for higher business loan requests, they may not provide you with the information. Ask these questions to help get a larger business loan and also avoid unnecessary declines. 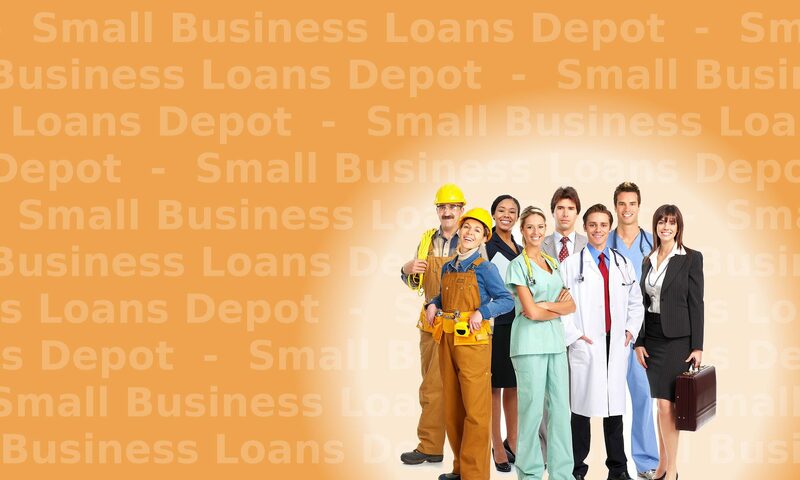 Thank you for visiting our large business loans resource page.